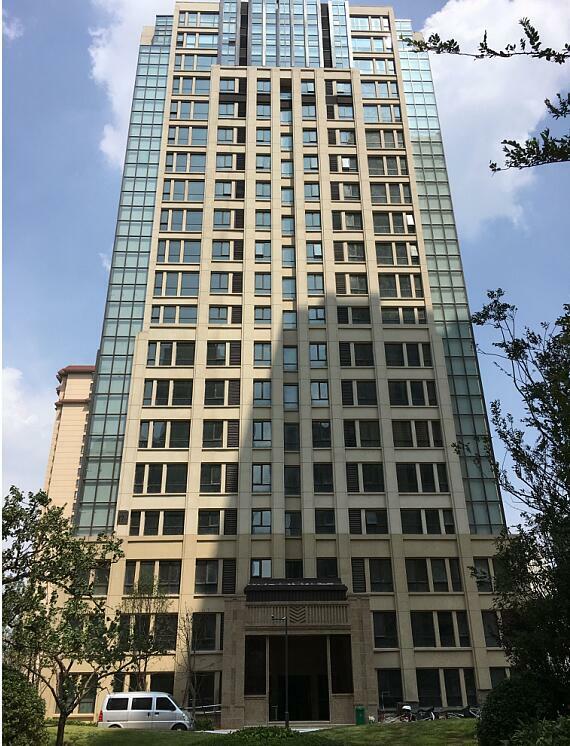 Our Company has moved to new office, from Lianmeng Road Move to Qingdao Road. 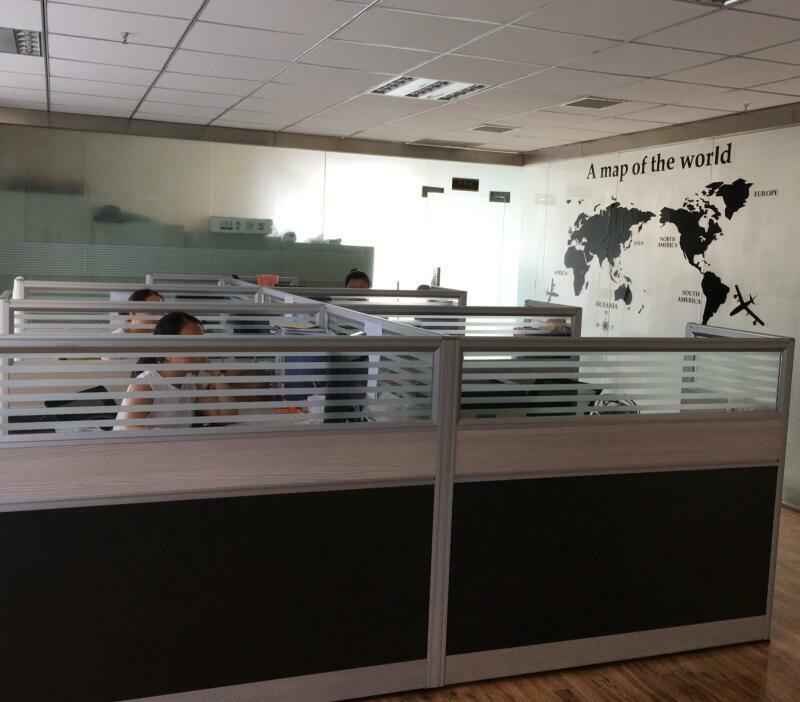 we would have a better working environment and continue supplying best service to all of customers. 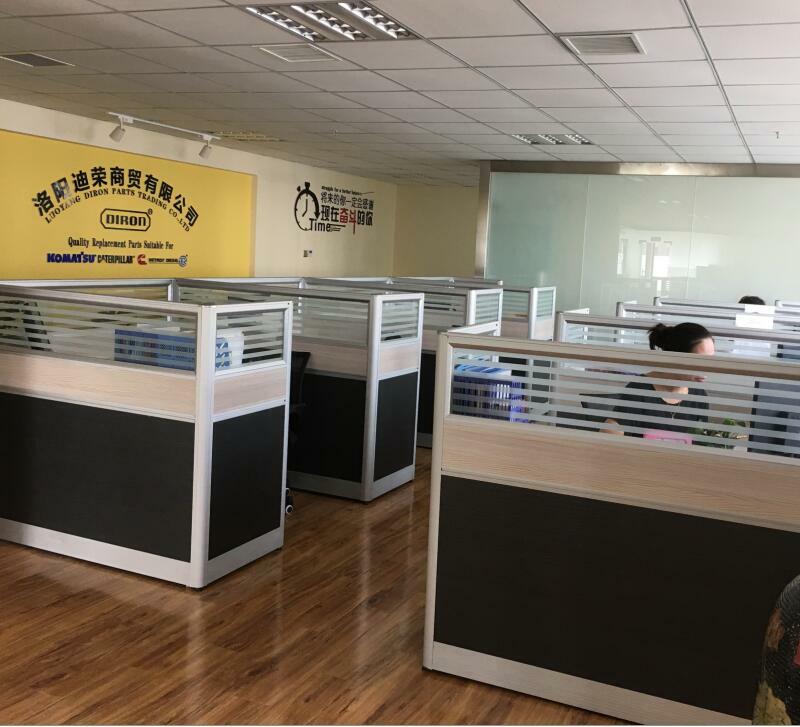 welcome visit our company and have a look of our factory.